On the 29 October 1988, Sega Enterprises unveiled a machine that would change the games industry forever – one that introduced us to blue hedgehogs, golden axes and castles of illusion. 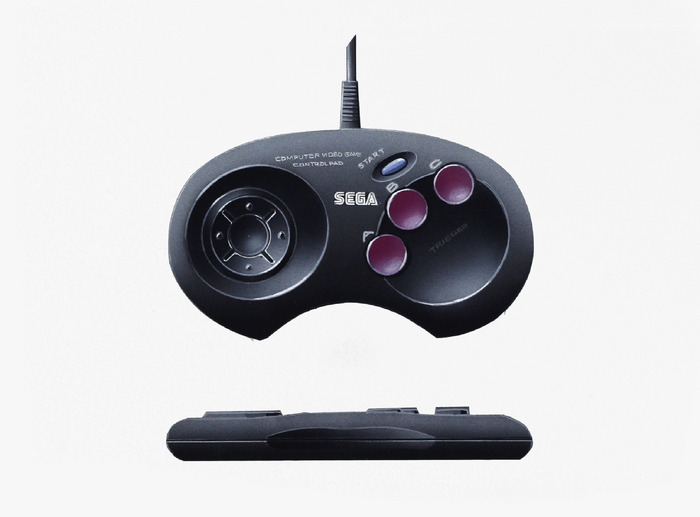 Its name was the Sega Mega Drive. 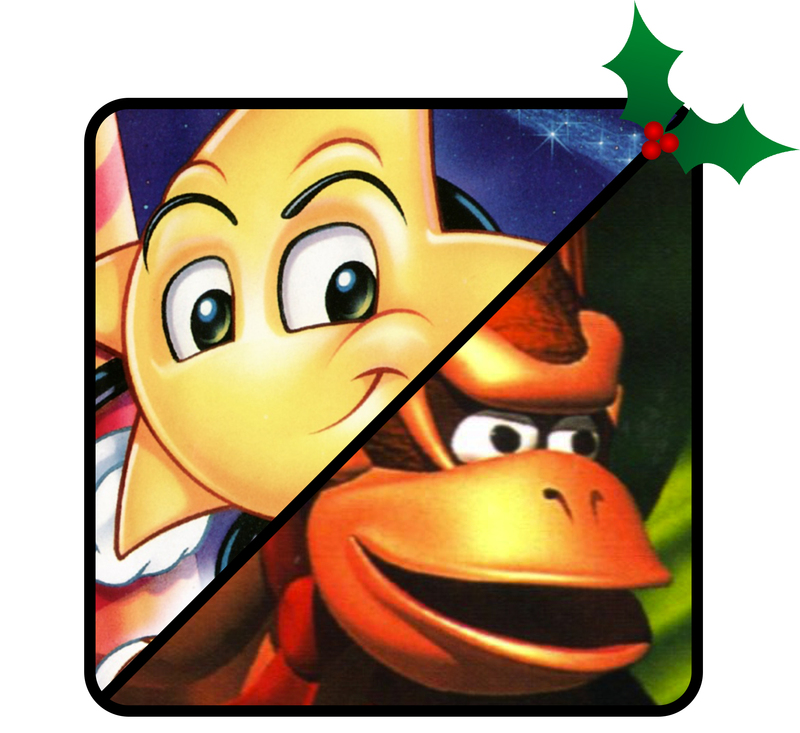 This year marks the almighty console’s 25th anniversary since it’s Japanese release – the country where the legend began. 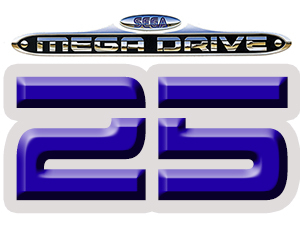 In a modern world where the latest mobile phone is outdated almost instantaneously, where HD TVs are rendered redundant within weeks, where fashions and trends are extinguished in the blink of an eye, the 25th anniversary of the Mega Drive marks a poignant moment in gaming history – one in which this humble console has passed the ultimate test – the test of time. For any hardware developer, whether it be Sega, Nintendo, Atari or Commodore, the 25-year milestone is one of of huge significance. A quarter of a century is a long, long time in the world of electronics and technology. But what is it that makes the Mega Drive stand out amongst all those that came before and since? Prior to the Mega Drive, we had console-greats such as the NES, the Commodore 64, the ZX Spectrum and the Amiga. However, what made the Mega Drive so outstanding, what made it so extraordinary was down to one key factor – it was the first console that made gaming ‘cool’. 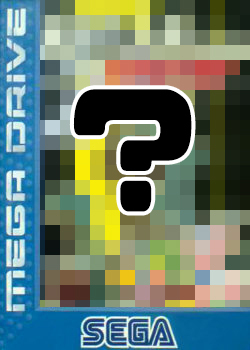 In celebrating the mighty Mega Drive’s anniversary, Mega Bites has decided not to write an account of the Mega Drive’s history, nor compile an obligatory chart of its greatest releases. Instead, I have decided to take things in an altogether more musical direction – ‘The Mega Drive at 25: A 16-Bit Cassette’. A 90 minute reel-to-reel celebration of the Mega Drive’s 25 greatest tunes, in no particular order (because they’re all so incredibly outstanding!). Although, if I had to choose a favourite, based on pure nostalgia alone, it would have to be Lemmings’ ‘Pachelbel’s Canon’. It takes me right back. 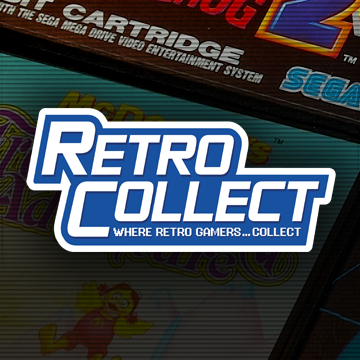 The origins of this project can be traced back to a few weeks ago, in a Twitter conversation with fellow retro enthusiast @Retrob8, who discussed his intention to commit his favourite 8/16-bit gaming tunes to cassette tape. An excellent idea I thought – and a music format incredibly befitting of this era of gaming. 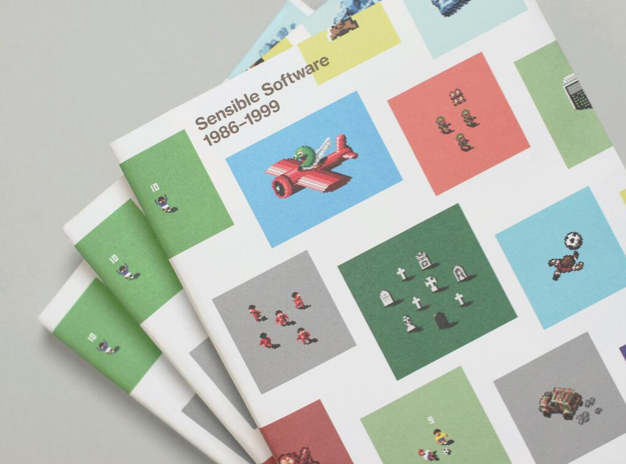 My enthusiasm for the cassette project was further enhanced in a chat at the launch party of Read-Only Memory’s publication ‘Sensible Software 1986–1999’ (a truly excellent book and one that you simply HAVE to buy). It was at this party that I was talking with Read-Only Memory’s Director and Editor Darren Wall (@romalerts) and fellow blogger Julian Hill (@JulianHillUK) of Boxed Pixels and SingStar world record fame. We reflected on gaming music and its incredible capacity for nostalgia – even more so than in playing the games themselves. More than this, we realised just how great some of these tunes were, not just in their simplicity, but also in their dynamics. Despite the limitations of the hardware, the composers of cartridge based gaming were musical masters, with a persistent attention to detail, in a world of incredible hardware limitations. It is only recently, through stereo sound and high definition re-releases that I have come to truly appreciate what these musicians achieved with their electronic masterpieces – something that my RF cabled portable mono Mitsubishi television could never hope to do justice, back in the day. 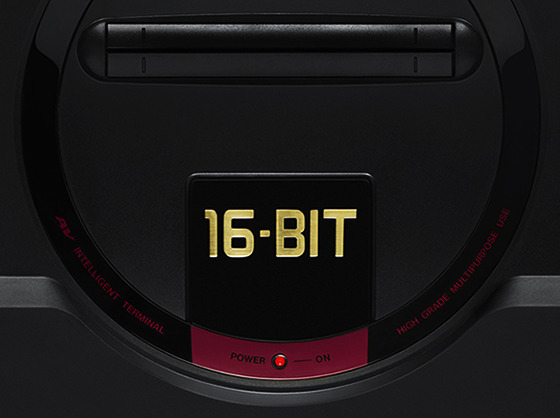 It’s on this note (no pun intended) that I leave you, with an analog homage to 25 of the Mega Drive’s greatest musical moments – a fitting tribute to a console that not only looked and played superbly, but also sounded absolutely fantastic. Happy birthday old friend. Click to hear ‘The Mega Drive at 25 – A 16-Bit Cassette Celebration’ on YouTube. For us mere mortals, when hunger strikes, a tasty treat from the refrigerator, café, restaurant, or local supermarket is usually enough to satisfy most of us. Not in the gaming world – a place where chicken is typically sourced from trash cans, fruit is found suspended in mid-air and pot roasts can be extracted from wall cavities. Tasty. Ladies and gentlemen, I present to you the weird and wonderful world of game-based food. Pixel-based foodstuffs provided much more than nourishment for gaming’s protagonists. 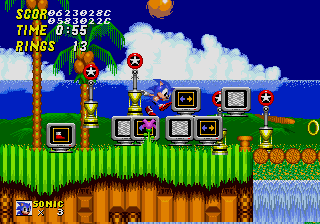 Amongst its many properties, it could revive health, enable power-ups and supply bonus points. Best of all, an otherwise innocent-looking snack could easily be used as a projectile with murderous consequences. 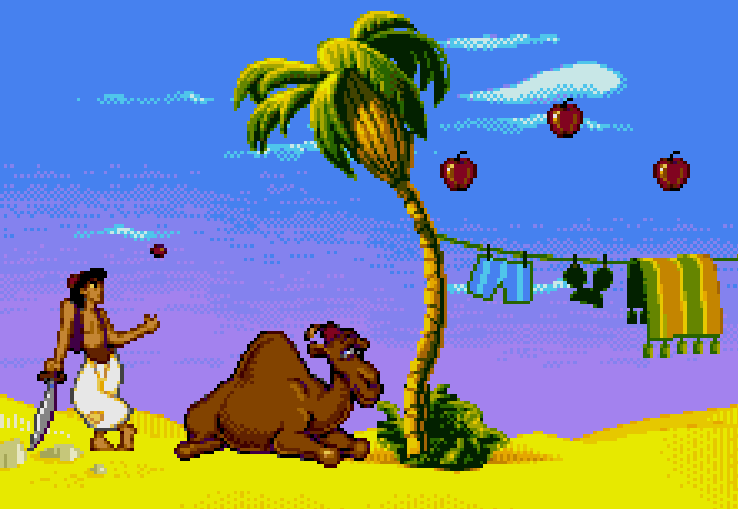 Join us now as we explore some of the Mega Drive’s culinary highlights. Let the food fight begin! 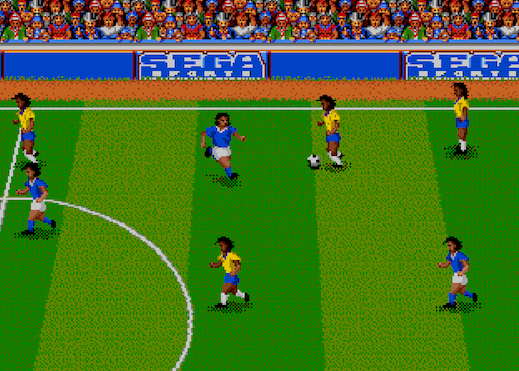 Cheats, hints, tips – call them what you may, but us Mega Drive gamers couldn’t get enough of them. From invincibility codes, to extra lives, and debug modes, if we weren’t playing a game, we were feverishly hunting down that illusive cheat, the one to – quite literally – take our gaming to the next level. 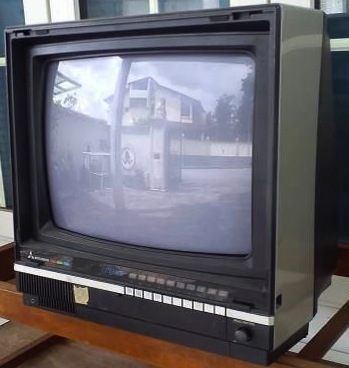 Those of us who remember the early-to-mid 90s will also recall one glaring factor – there was NO internet! 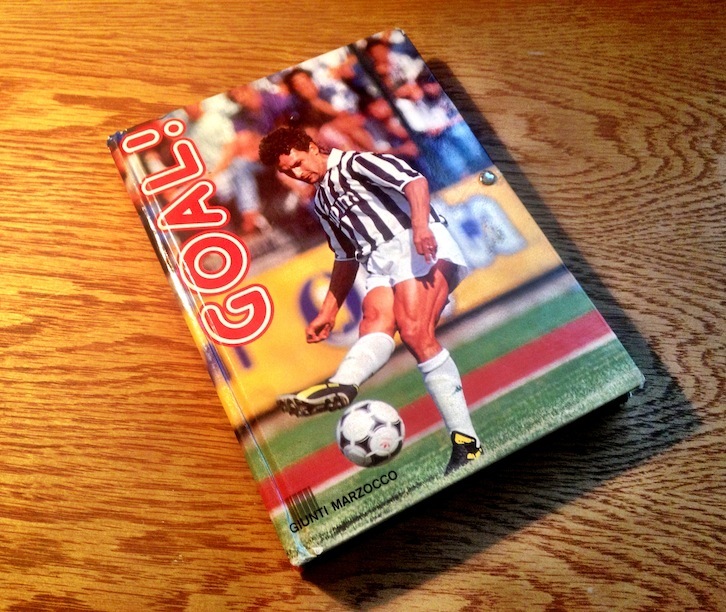 Back in ye good olde 1990s, if we wanted a gaming cheat or strategy guide, our options were severely limited. More often than not, we had to rely on word of mouth – gaming secrets handed down from friend, to friend in some obscure alpha-numeric Chinese whisper. 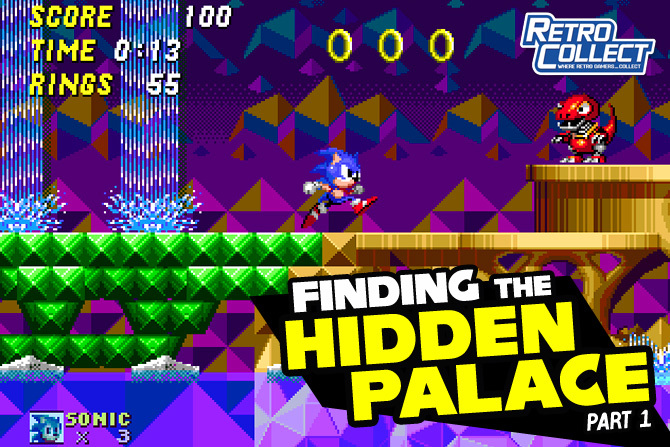 I was recently thrust back into this mindset on a recent holiday, in which time I became re-acquainted with Sonic CD on iOS. 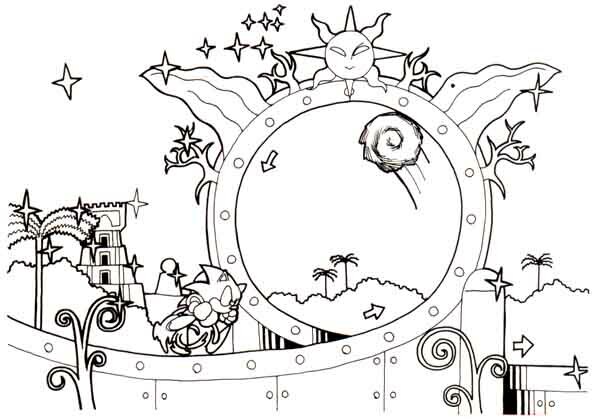 A browse through the game’s menus revealed a number of unlockable extras. But how to enable them? A quick Google search would usually reveal all, but not in this case, not on this holiday. On this occasion I’d chosen to spend my vacation in a place beyond the far reaches of civilisation, a location where the concepts of wifi and 3G are as alien to its locals as a decent phone reception was to E.T. That’s right, I was in Cornwall. In the Mega Drive’s early to mid-90s heyday, my fascination with the console was matched by one other obsession – gaming magazines. 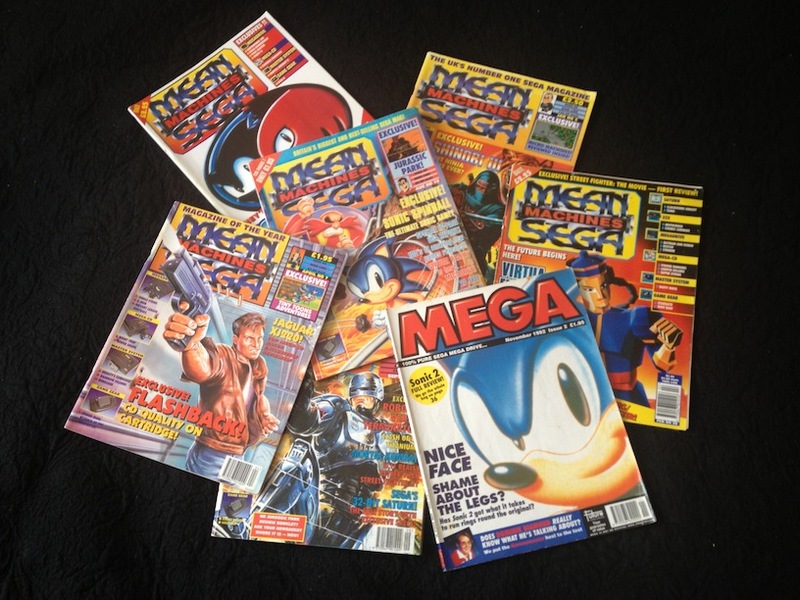 From Games Master, Sega Pro to Sega Power and Mean Machines Sega I couldn’t get enough of these publications, their glossy covers, freebies, and not forgetting those all-important cheats sections. As much as I loved these magazines, they ultimately lived a short life, either damaged by younger siblings, lost through the loan to school friends, or cut up and stuck upon my bedroom wall. Although, as you can tell from the image above, a lucky few managed to make it intact. Despite my regrettably throw-away attitude to my magazines back in the day, my 10 to 11 year old self was still aware of how treasured the contents of these magazines would be in the months and years to come. This in mind, I began compiling the best (and some of the more obscure) features, reviews and listings from the height of the era.